Purchase 50 or more Flipchart Erasers and download your free support pack worth £100. 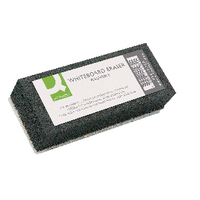 Purchase 200 or more Flipchart Erasers and you can have personalised covers absolutely free! 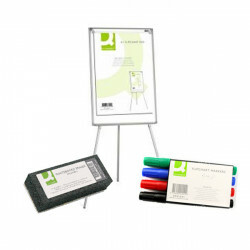 This washable, lightweight flipchart eraser is designed with a felt base to dry wipe ink from suitable surfaces, such as whiteboards.